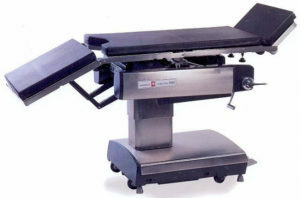 Steris Amsco 3080RL/SP Surgery Table | Refurbished. 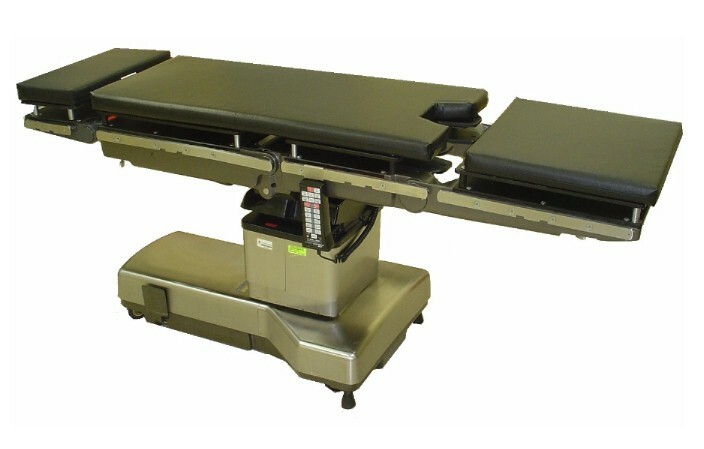 The Amsco 3080RL/SP Surgical Table is a modern surgical table with a 400 lb. 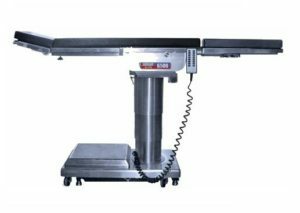 weight capacity (in normal position). 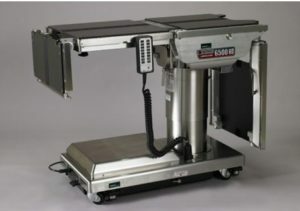 Features Include Wired Hand Control, Battery Operations, Hydro-Electric Brakes, and C-Arm Compatibility. Also Included: Return to Level, North American Side Rails, fit most accessories. The Steris Amsco 3080RL/SP is Completely Refurbished: Includes New Pad Set (2). 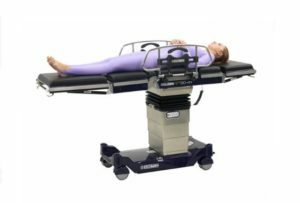 The Steris Amsco 3080RL/SP Series Surgical Table is a Multi-Purpose Operating Tables and a great choice for almost any surgical settings. See tabs for more information.